Steve-O knows the 94.9 listener well because he is one! Go ahead and ask anything about the 80’s! 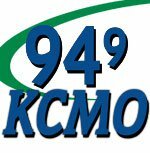 Steve’s interest in movies, music and culture keep your afternoon entertaining and informed. Features like the Big Drive Home give you all the great hits you love. Steve O is Up beat, he plays great music and gives you just enough information between. 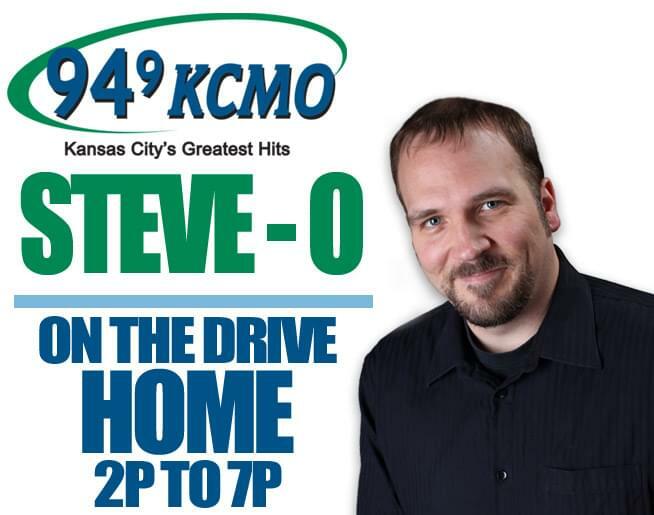 So unwind on the drive home with Steve O and Kansas City’s Greatest hits! Steve-O with some of his Favorite artists!